Introducing Talixo allowed our employees to seamlessly book and manage their transfers worldwide. Talixo offers a flexible way to book and manage your trips. While booking using your favourite platform, passengers and travel arrangers can still make use of all features of the Talixo mobile and web apps. For example, an executive assistant can book a trip for his supervisor via Concur, while the passenger can update and reschedule the trip directly from his phone, based on his current needs. 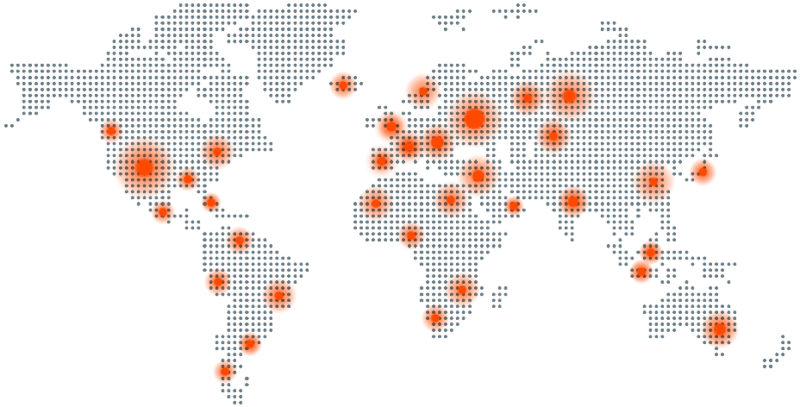 Talixo is available in 711 cities worldwide. Booking your travel wherever you go has never been so easy and accessible - through the same app all around the world. 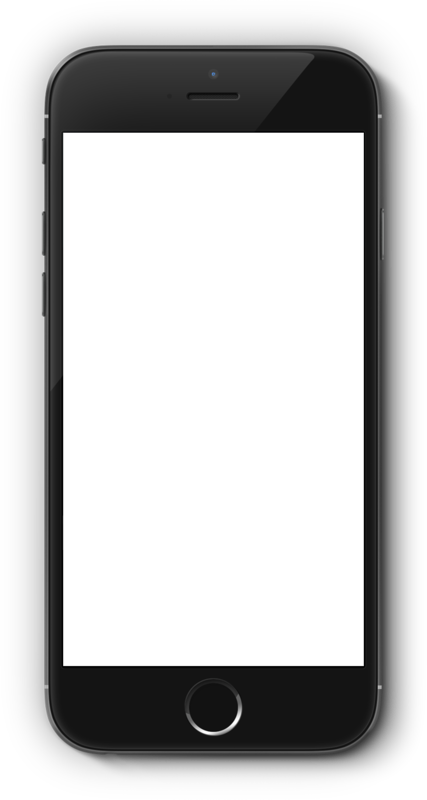 You can make bookings via the Talixo mobile and web apps - you can also use your favourite OBE including Onesto, Concur or Cytric Cloud to book and your passenger will still be able to access the data on the go within the app. In all 711 cities where Talixo offers taxi and limousine transportation for corporates, we strive to provide the highest possible standard of ground transfer and went to big lengths in order to standardise and streamline the process of booking business transfers. This means that no matter where you travel - be it Europe, USA, China or India, the limousine driver will track your flight, speak English, wait at the airport at least 45 minutes after landing, and you will always be able to pay for your trip via the app! All invoices will be generated in a standardised way according to your liking, no matter which country you book in. The Talixo corporate account structure allows full customisation and control over permissions and user roles. Your secretaries, travel arrangers, travel managers, executive assistants, travel management agents and external TMC employees can be assigned customised permissions based on your company structure. It may be that you already use an Online Booking Engines such as Concur to make your bookings - in that case the account structure will be usable within Talixo out of the box - for example, when a travel arranger books for a passenger in Concur, the passenger can log in to the Talixo app out of the box, manage the booking and make his next booking using the credit card provided by Concur - all based on secure, encrypted protocols. Big corporations often consist of multiple business units, and cost enters within those units. With Talixo, you can make certain payment methods only accessible to certain user groups, business units or specific traveller. Those settings are also automatically transferred from any online booking system you already use. If your travellers use multiple credit cards, Talixo offers an easy way to manage that! You can assign specific cards to travellers - e.g. your sales team can use a dedicated credit card, while other employees can pay with another one! Talixo supports AirPlus payments all the way, including integration of AirPlus payments through Online Booking Systems. The corporate account structure allows you to claim all benefits of AirPlus payments while taking full control over your ground transfers. When using Talixo, you are finally in charge of your taxi and limousine trips! 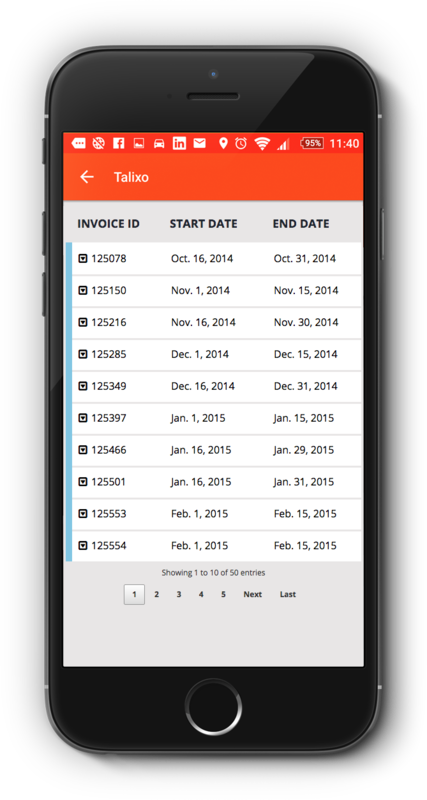 Talixo offers you a wide range of choices for invoicing - per trip, weekly or monthly. All invoices are issued in a standard way and paid using your preferred payment methods - that way no matter that you go to China, India or Cambodia, your booking is processed in the same way. You can also specify a dedicated addresses for delivery of invoices and financial messages. Talixo offers full AirPlus integration, making it the last remaining step towards paperless travel. With Talixo, you can expense your trips directly through AirPlus and your employees will not have to submit any invoices or receipts at any point after the trip! Talixo supports all major mobile platforms, allowing you full access to your bookings worldwide. That way all of your employees can make bookings ad-hoc, as well as receive information about bookings made for them by travel arrangers and travel management companies. Talixo connects all major booking platforms and allows you full control over how you manage, rebook and cancel your trips. Bookings made through your preferred platform are still manageable through the Talixo apps. This way your executive assistants can make bookings for key travellers, while the passenger can still manage and check the booking last minute. With Talixo, companies are able to manage their ground transportation trips more efficiently, saving time and money in the process. Talixo is fully compliant with corporate travel policies and thanks to extensive OBE integrations, travel arrangers and passengers can book taxis and limousines with the same ease as flights and hotels. 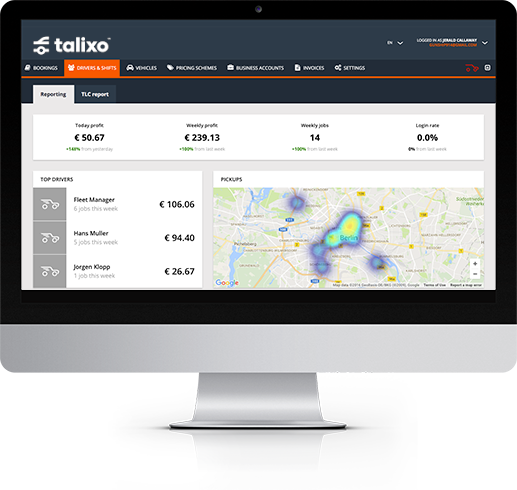 Talixo is the easiest way of integrating a seamless ground transfer experience for complex organisations. With Talixo, you're not being left in the dark wondering how to organise efficient ground transportation in your company. Instead, a dedicated consultant will help you understand all functionalities and benefits and plan your integration project. 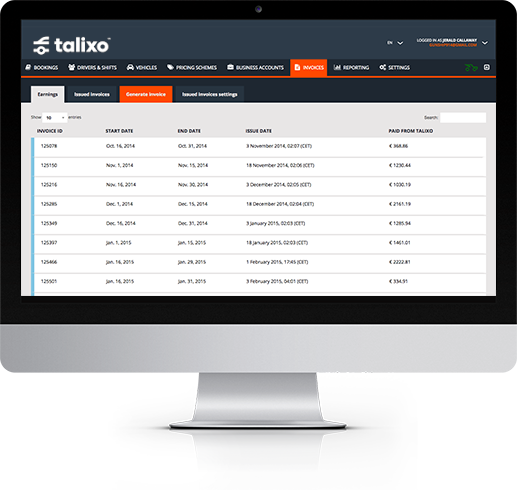 With its fully customisable invoicing and controlling structure, Talixo allows you to centrally manage invoices and sent them directly to your accounting. With Talixo, you can leverage your existing technology by seamlessly integrating it with Talixo. 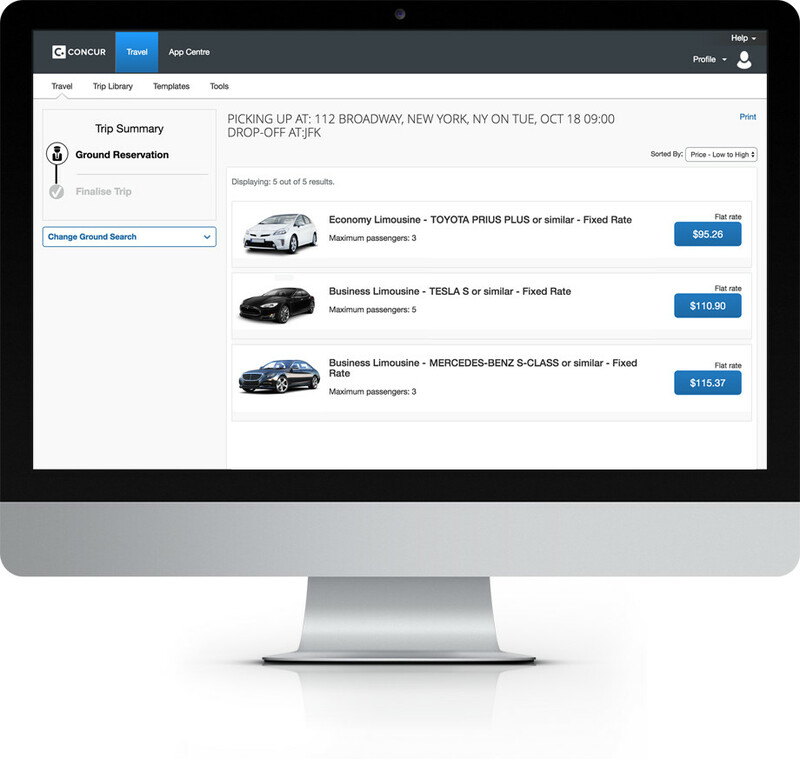 All invoices for trips are pushed directly to Concur Expense for your convenience. 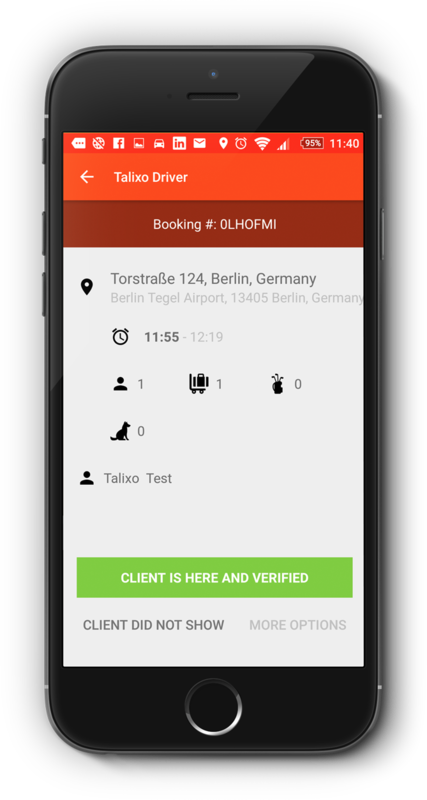 Also, Talixo supports AirPlus integrations, also with connection to OBEs – that means you can book your trips through Onesto, enjoy all benefits of AirPlus and manage your travel on the ground with the Talixo apps at the same time.